 Pizzeria Totò began its adventure in Bologna on 2001. Since the beginning its main purpose has been offer to customers the original tradition of pizza, supported both by simple furnishing and plain management. The wood oven is the deepest token of this long and steady tradition, for a real timeless pizza. Or staff is young, good and sunny just like our pizza. And just like our pizza they are ready to involve you in a very friendly and warm experience.